SUB SOUL-SHAKING SOUND. HEART-POUNDING DESIGN. ONE-BUTTON SETUP. 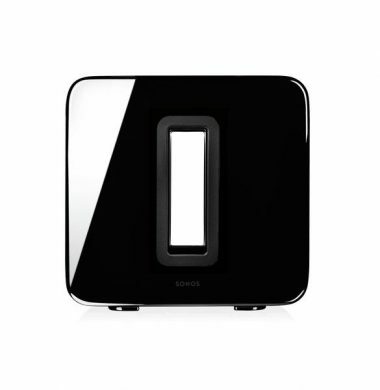 The SONOS Subwoofer in Black fills any room with deep, clear HiFi soundWireless, one-button setup. Seamlessly integrates with the Sonos System. Two force-cancelling speakers positioned face-to-face offer deep sound with zero cabinet buzz or rattle. The new Sonos SUB will take your whole Sonos System one seismic step closer to the spine-curling, jaw-dropping, full body experience music was meant to be. For Sonos in Norwich, Norfolk just give us a call. The SONOS Subwoofer in White fills any room with deep, clear HiFi sound wirelessly,with one-button setup. 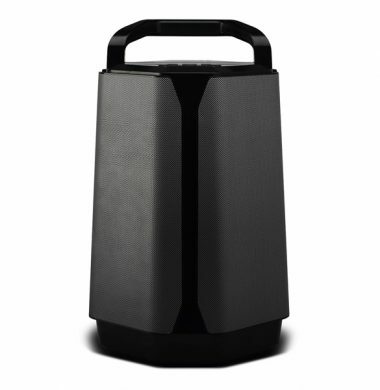 The Sonos Subwoofer seamlessly integrates with the Sonos System. Featuring two force-cancelling speakers positioned face-to-face offering deep sound with zero cabinet buzz or rattle. With rock solid streaming for no drop out (internet connection dependent). 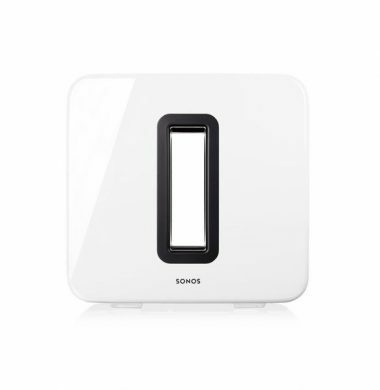 If your internet connection is weak or struggling, why not consider the Sonos Boost to enhance your streaming. Why limit yourself to your own personal music coolection by subscribling to a music straming service you could stream all genres of music. The Soundcast VG1 Premium portable weatherproof Bluetooth® Speaker is the entry point of the Soundcast VGX series speaker range. 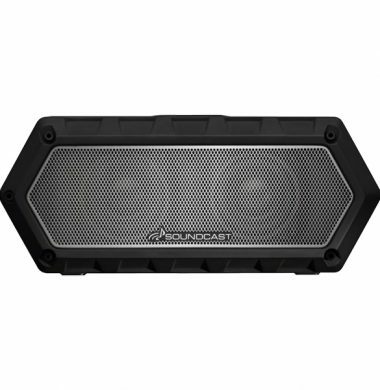 The Soundcast VG1 portable, waterproof speaker benefits from the latest Bluetooth v4.2 technology with Soundcast’s world-renowned portable music systems experience, and as such the is a Bluetooth® speaker others can only aspire to. With the latest in Bluetooth connectivity and high quality Qualcomm® aptX™ audio and AAC audio codecs, you’ll enjoy the highest quality sound available today that will make your music rich and crystal clear. If you have audio devices that don’t support Bluetooth, VG1’s auxiliary input will let you connect any non-Bluetooth music player and keep the music going. The Soundcast VG7 Premium portable weatherproof Bluetooth® Speaker is the largest model in the Soundcast VGX series speaker range. The Soundcast VG7 is a truly exceptional product that delivers zero compromise audio performance wherever you want your music to be. Finally, a speaker that can do it all. Feature the VG7 front and centre to take in its immersive sound and full-range acoustics. Wherever you place it, prepare to be transported to an audio paradise. The VG7 may look relatively humble in size, its sound however, is anything but small. Four enclosed speakers deliver sound you have to hear to experience. 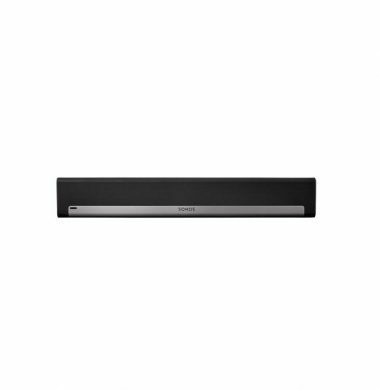 The E50 In Wall Bluetooth Music System with Touch – Gesture Control from Systemline is a vision of beauty whilst has superb sound quality and features a touch sensitive panel and contactless gesture control. 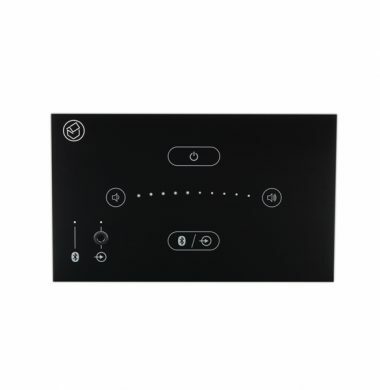 The E50 Gesture Contro, feature is particularly useful when the music system is installed in a kitchen area as you will still be able to operate the system without touching the panel, whilst having sticky or wet hands from cooking and food preparation. 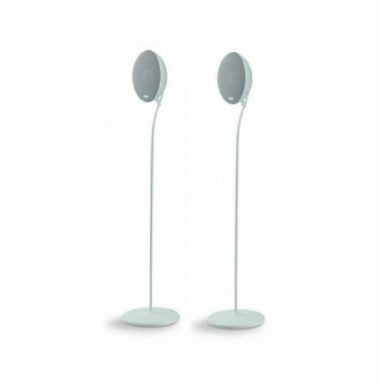 Sold in pairs, the KEF E305 speaker floor stands are the perfect partner to support the KEF E305 satellite speakers, the speaker stands can be positioned at front or rear of your room to work in with your cinema package. The E305 satelite speaker stands feature heavy die-cast bases deliverying excellent stability, and a cable management system to conceal the speaker cables making for a very neat installation.